Thermo Tech Inc. expansion compensators accommodate the expansion and contraction of heat transfer system piping and equipment. 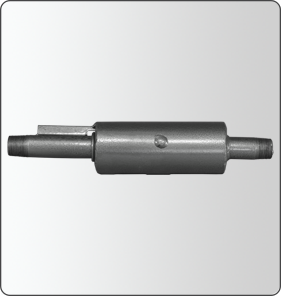 The externally pressurized bellows construction provides an economical and reliable method of absorbing axial movement. The internal and external guide rings maintain alignment within the housing and bellows. The external housing provides protection for the bellows and components and the compact design will fit within walls and piping chases. As with all expansion and contraction absorbing devices, piping system guides and anchors are required to prevent pressure thrust loading and buckling of the piping.